Keep The Heat Out All Year Long, Gold Coast Air Conditioners QLD. Clark Air Conditioning and Refrigeration provide an extensive range of air conditioners and air conditioning services to residents and businesses throughout Gold Coast. At Clark Air Conditioning and Refrigeration we pride ourselves on delivering quality air conditioners at affordable prices to all potential new clients located in the Gold Coast. At Clark Air Conditioning and Refrigeration We quickly realised that giving you our customer, a professional, courteous & punctual service would be the key to our success! If you are looking for a customer focused Air Conditioners company on the Gold Coast to assist you,Clark Air Conditioning and Refrigeration is just a phone call away. 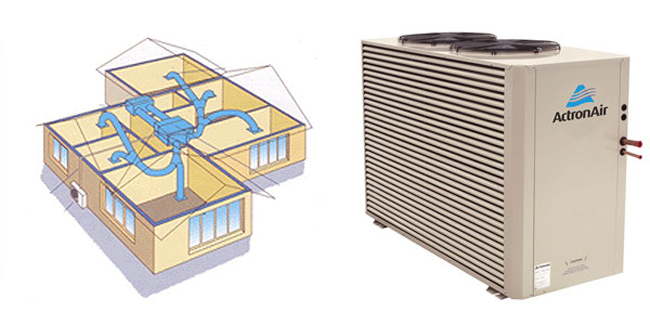 Clark Air Conditioning and Refrigeration is Gold Coast's preferred choice for air conditioners. At Clark Air Conditioning and Refrigeration we have developed a strong reputation amongst the Gold Coast community for providing high a quality air conditioning service at competitive prices. All staff working for us at Clark Air Conditioning and Refrigeration have been professionally trained to assist you with all your air conditioning requirements, so for information, advice, or to speak to us about our Air Conditioners service, give us a call on 07 3170 3622.